At E3 2017 Kai got the chance to check out ELEX and talk with the developers at Piranha Bytes. Among other topics, he asked them what they thought of the new Xbox One X and its price. Well, it’s cheap for what’s inside. The big question is whether people are really going to pay that much and if the PlayStation 4 Pro goes down to $350, it could become a huge problem. Hardware wise, the Xbox One X is a very nice machine, no doubt. Indeed, it seems a fair assessment. The Xbox One X’s price being higher than PS4 Pro’s should come at no surprise to anyone, since the hardware is significantly more powerful and it also features a UHD Blu-ray drive, unlike Sony’s console. 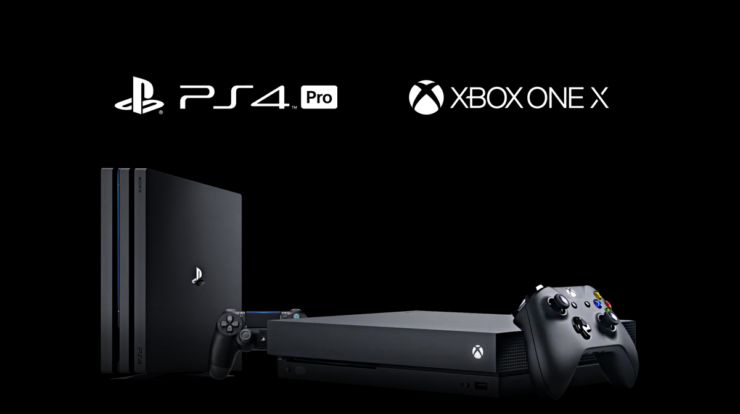 That said, Sony could conceivably cut the price of its PlayStation 4 Pro right in time for the Xbox One X launch on November 7th, making the debut much more difficult for Microsoft. Piranha Bytes also told us that ELEX will run at 1080P on PlayStation 4 while the native resolution still needs to be finalized on Xbox One. Regarding PS4 Pro and Xbox One X support, they said it will happen but they’re not sure if they can add it in time for launch, being a very small team (there are around 30 developers in Piranha Bytes right now). However, they added that they’re confident the PlayStation 4 Pro should be able to render ELEX at native 4K, which in turn should mean that the more powerful Xbox One X should get native 4K, too. Given that this is an open world game with no loadings at all, it seems likely that the frame rate target will be 30FPS on all consoles, though there’s no official word on this yet. ELEX is the next action RPG by Piranha Bytes, known as the makers of Gothic and Risen. This time the setting is very different, with a mix of science and fantasy. You’ll be able to visit both medieval and futuristic locations as well as wielding a mix of guns, swords, and magic while using a jetpack. The game is due on October 17th, 2017 for PC, PlayStation 4 and Xbox One (it was recently delayed from its original August release window).